There are many ways to install WordPress on your server. 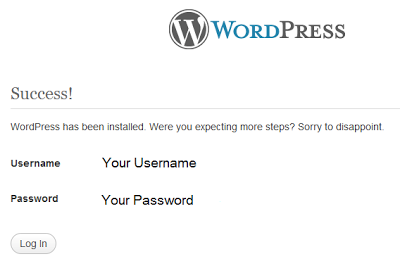 And today I am going to share How to install WordPress manually. Though, there are couple of ways to install WordPress such as Fantastico, Softaculous, Quick Install etc. Not only this some of the hosting providers have Once-Click installs via applications that install wordpress in one click. And Installing wordpress using Fantastico is one of the most popular way to install WordPress on your server. But what? If you do not have the Fantastico and Softaculous, Quick install or other auto installer on your hosting account, You need to install wordpress manually. 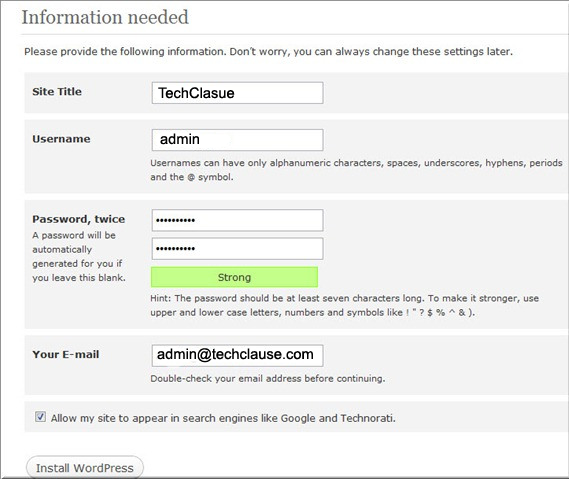 Learn how to install WordPress manually. Follow the instructions given below to install WordPress in your hosting server. 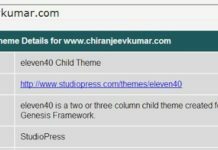 Download WordPress only from WordPress Website. 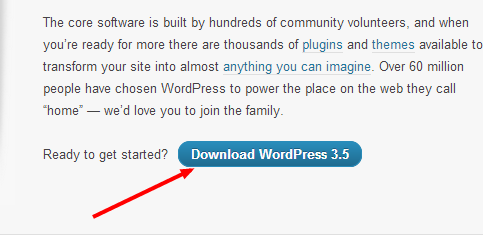 Go to wordpress.org and download the installation file by clicking Download WordPress button. Now, Unzip this installation file, There will be a folder named as WordPress. Now you need to create a database. Login to your cPanel of Your hosting account. Navigate to cPanel>>MySQL Database>>Create New Database. Check the picture below. After clicking on “Create Database” button, A message will be displayed that indicate that database has been created. Check the picture below. As, Your database has been already created, Now you have to create a new user in it. Fill all details given below and click on “Create User” button to create a new user. You have already created a user, Now you have to add this user to the database you have created. Click on “Add” button as shown in the picture below. After clicking on “Add” button, A new page will be open. 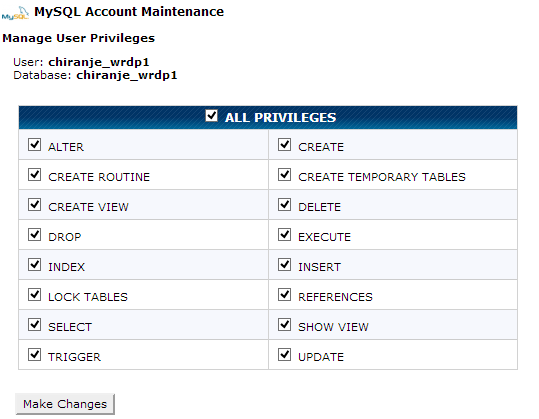 Check out the box “All Privileges” and click on “Make Changes” as shown in the picture below. You have successfully added a user to the database you have created. Now you need to edit wp-config.php file. Here is how to edit wp-config.php file. You have already created MySQL database and added a new user here. Now open the file you have download in step 1. Now select “wp-config-sample.php” and rename it to “wp-config.php”. Now open this file, this file would have following tags given below. In the wp-config.php file, You need to rename all these highlighted tag such as database_name_here, username_here, password_here as you have created in Step 2 and Step 3. Db_host, Db_charset and Db_collate normally should not be changed. Now you need to upload the files to server. To upload WordPress on your cPanel, follow the guide. You can upload the wordpress file via FTP using “Filezilla”. Now Go to cPanel>>File Manager and Upload the WordPress zip file which you have downloaded. After uploading the WordPress.zip file, Click on extract button. Navigate to cPanel>>File Manager>> select the file you have uploaded. Make sure you are extracting everything to your main domain in “public_html” directory. Now you need to install WordPress. Follow the given instructions. Open your browser and type the following url (www.yourdomain.com/wp-admin-install.php). 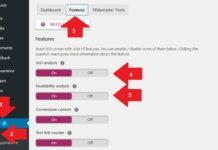 Replace “yourdomain” to your own domain name and Fill all the details and click on “Install WordPress” button as shown below. After clicking on “Install WordPress” button, A new window will be open that show that “Wordpress has been installed”. Congratulations! You have successfully installed wordpress manually. Now log-in to your account and start Blogging. That’s all about how to install wordpress manually. Hope you like this tutorial to install wordpress manually in any webhost. If your hosting providers provide an option to install wordpress via Fantastico or other auto installer, you can go with them. If you are facing any issue regarding installing wordpress manually, Feel free to ask me via comment box below.